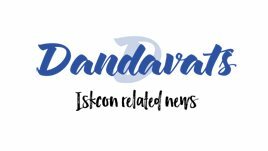 Dandavats | Organized Religion: Devil’s Work or Divine Necessity? Organized Religion: Devil’s Work or Divine Necessity? The Devil always likes to help saints ‘organize’ religion, and organized religion can be problematic. But without human structures, the saint’s messages and good public works may not endure over the next three generations. For thousands of years, whenever saintly people have searched for a good spot to live, they’ve chosen places of tranquility, far removed from the noise and clamor of the town. In a quiet place, undisturbed by distraction or temptation, surrounded by the beauty of nature, they’ve said their prayers, studied their scriptures, and engaged in meditation. Islands, deserts, mountains and forests have all been home to generations of monks, yogis and contemplatives of every religious description. The fact that so many of them have actually found transcendence and salvation through their solitude is glorious. The great literary works of spiritual guidance written by them – the outward fruits of their inner life – are a lasting treasure for the world. But those of us who can’t lead a life of seclusion also want the inner happiness that they experienced. We too want to deepen our spirituality. We cannot retire to the mountains and forests, but we need a helping hand along the way. Somehow, it seems, the saints have to come out of seclusion to help us ordinary folks. Luckily for us, they always have. History is filled with tales of how male and female saints have set out to share their precious wisdom and insight with the world. They’ve left their quiet places and returned to the towns and villages simply to help others. Sometimes it’s been quite a risky business, beset with opposition, poverty, and danger. But the religious history of the world would not be the same without them. How one saint turns his message and a few early followers into an entire religious movement is a great story, every time it’s told. It involves deep spirituality and sacrifice, compassion, friendship, service, and inspiration. Then there’s the teaching, training and preparing of disciples. Finally comes the sending out of those followers into the world, successful conversion, then organising of people into a human structure for perpetuating and preserving the original message. Of course, history books are not usually so kind to ‘religious organisations.’ And in today’s world there is widespread and ingrained suspicion of institutions generally, and religious ones in particular. We don’t trust the combination of religion and power, however great the original prophet, saint, or guru was, and however noble the cause. But while there are numerous historical accounts of the institutionalization that has so crippled the legacies of even the best of saints, it is also a fact that, at some point in its successful expansion, a movement of spiritual people must give itself a shape and systems in order to maintain its natural growth. Mother Nature herself has ordained that living structures of greater complexity require enhanced and disciplined systems if they are to grow. So it is with organic movements of people. Yet the vitality that runs through such an organization, that gives it its very life, must be goodness, compassion, understanding and love. Nothing else will keep a spiritual organization factually spiritual. The proof that this is happening will be that people are coming forward to become devoted to Krishna – and remaining so. The steady growth of ISKCON can be attributed to Srila Prabhupada’s deliberate founding of his Society as an organized mission dedicated to systematic propagation; an international body of spiritual practitioners who reach out to others to deliver his teachings. By the dedication of the early followers, his movement became established in hundreds of cities. 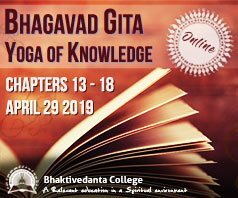 The great challenge to ISKCON now, wherever it has spread in the world, is to ensure that both the practice and the outreach are continued through the next generation and beyond. For this to happen, Vaishnava philosophy and culture must be understood and practiced within the homes of its members, by committed families; and the children must grow as Vaishnavas. If practised by individuals, the individuals must reach out to others and bring them to the Vaishnava life. Where, by our strategies and efforts this happens, we help to create growth. Wherever this does not happen, the results of our considerable initial efforts will be reduced. Temples are places of serious learning for the newcomer, and permanent residences for the celibate and the retired. They function as places where joyful worship is conducted, and where rites of passage are celebrated. But in the task of saving souls, and the longer-term mission of establishing a culture over three generations – the test of sustainability – they can only be truly considered successful if all that is taught and celebrated is then reproduced in the homes of the congregation – both those who live nearby and those who live at a distance. How do we know when our preaching is successful? As Srila Prabhupada said, our aim is simply to increase ‘the members of Krishna’s family’. If we are looking for measuring the success of our mission it must be this. 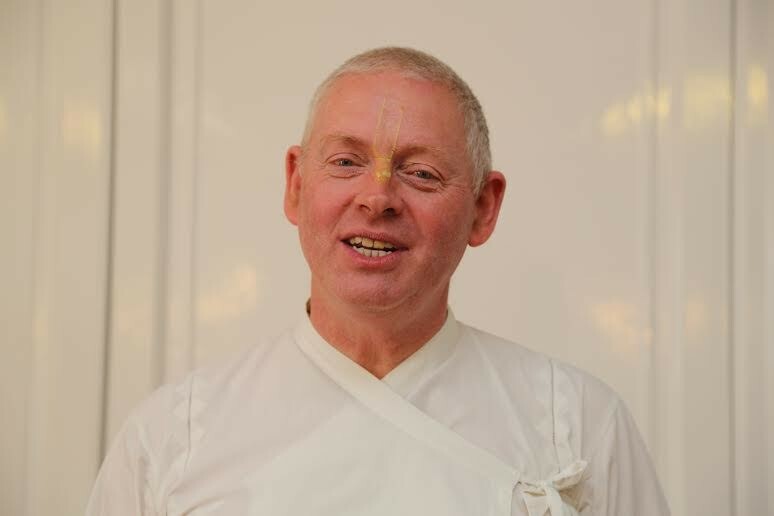 Ultimately, the number of Vaishnavas created is a permanent and important measurement of the success of all our efforts – and the endurance of our tradition.